This tour combines short strolls and riding in a comfortable vehicle or public transport. 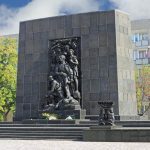 The tour explores pre-war Jewish life in Warsaw, story of the Warsaw ghetto, memorial sites and a fascinating revival of the Warsaw Jewish community today. 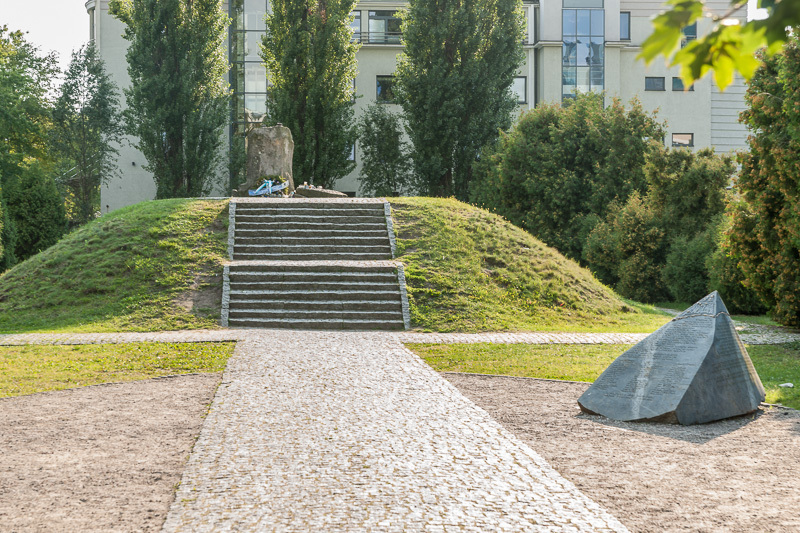 I like to start at Grzybowski square – the place of Jewish life, not death. 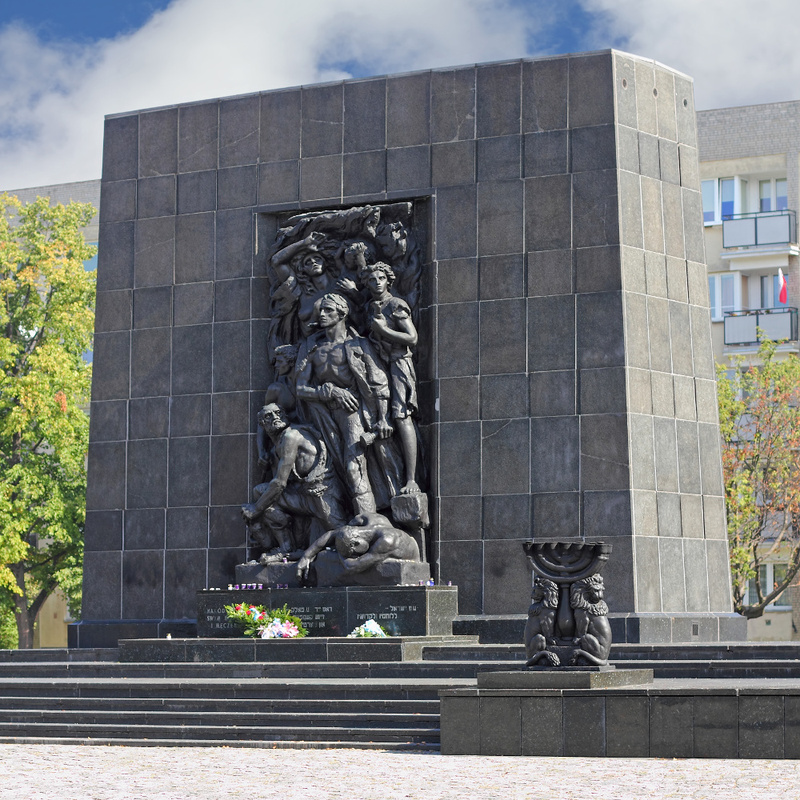 First to bring alive the atmosphere of the time when Warsaw was home for the largest Jewish community in the world after New York and a world center of yiddish culture. When chassids lived together with socialists, Esperanto was created and Isaac Bashevis Singer, future Nobel Prize winner, wrote his first novels. 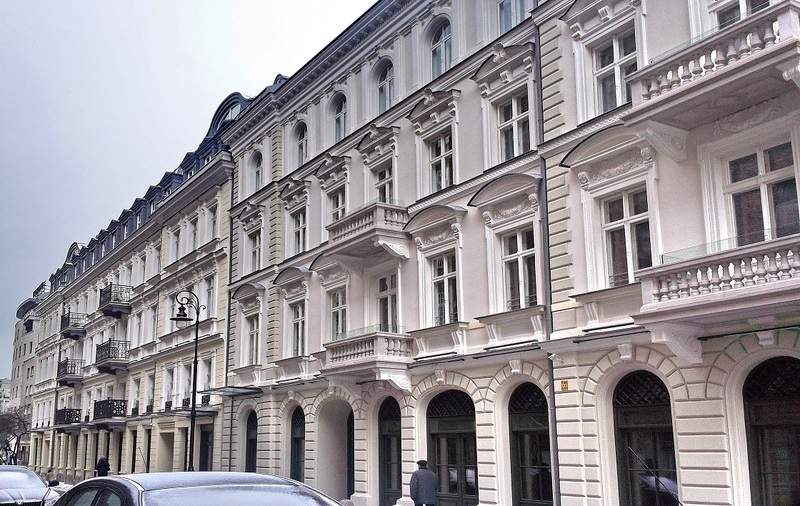 But Grzybowski square is a place of Jewish life also today. We`ll go inside the synagogue, see the commune house and the building of the yiddish theater. 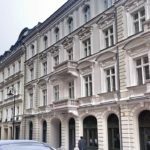 You will learn a fascinating story of the revival of Jewish life in Poland, what does it mean to be a Jew in Poland after Holocaust, is there anti-semitism? 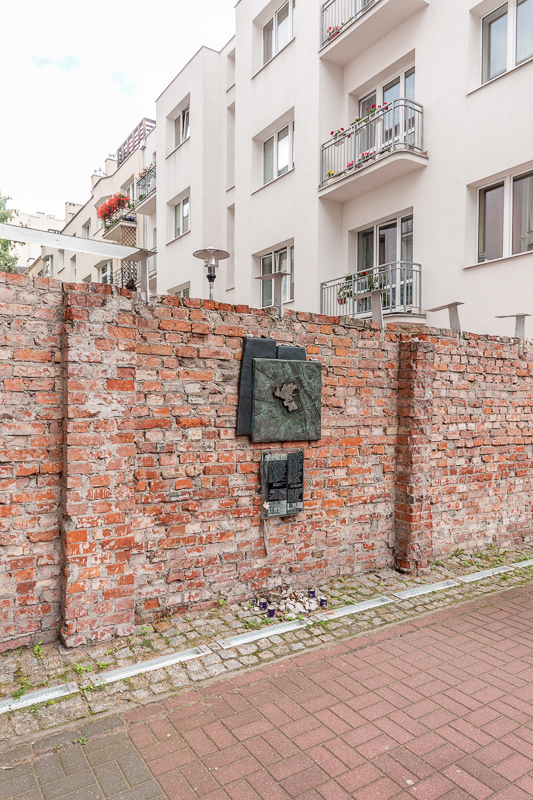 Next, you will learn the story of the Warsaw ghetto, where half a milion Jews were imprisoned. It`s a powerful story of starvation and death, but also of a thriving culture, fashion and love. 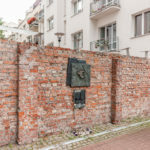 You will be walking through the fighting area of the Warsaw Ghetto Uprising in 1943 – the very first act of armed resistance against the Nazis in occupied Europe – to the former deportation point, where railcars went off to death camps. 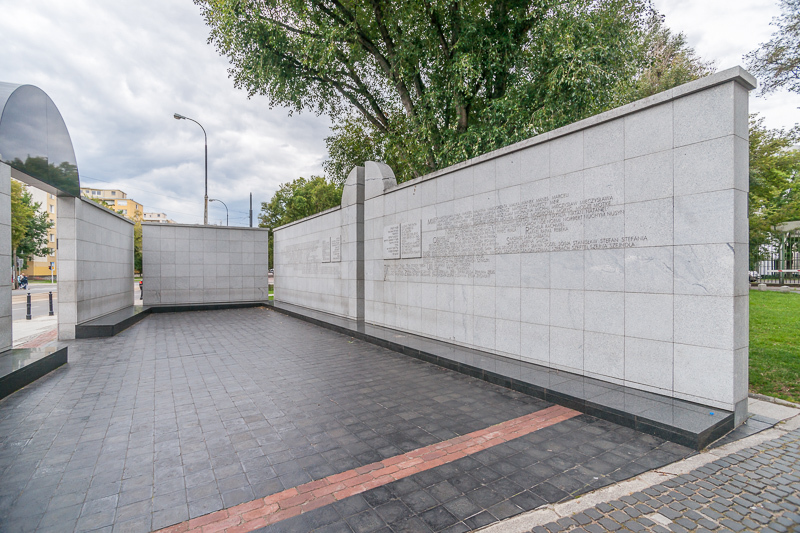 Jewish cemetery at Okopowa street – the largest in the world in terms of number of tombstones and world`s biggest collection of Jewish art. 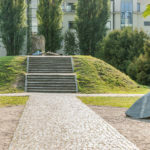 It is the only surviving site which fully narrates 200-year history of the Warsaw Jewish community. 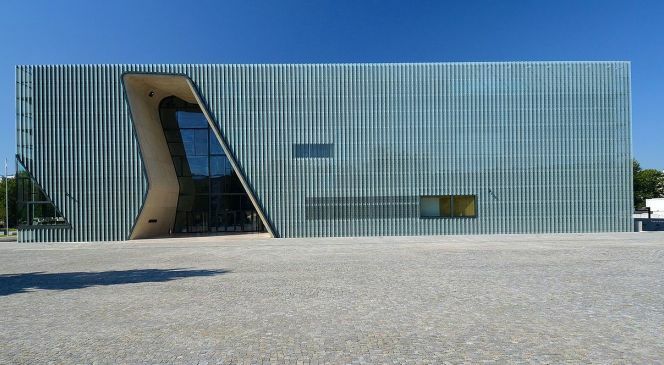 Jewish Historical Institute – the biggest Jewish organization in Poland and a repository of UNESCO-enlisted Ringelblum Archive – the largest collection of documentary materials relating to Holocaust. 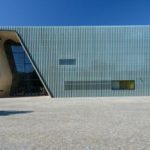 There`s a fascinating exhibition telling the story of a group of people, who – working undercover – documented the plight of the Jews under the Nazi occupation. You will see some of the original documents – the most direct Holocaust account in the world. The Zookeeper`s villa – the former home of the Żabińskis, guardians of the Warsaw Zoo during the Second World War. Their story was turned into the book and then movie „Zookeeper’s Wife” starring Jessica Chastain. 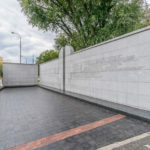 You will tour the zoo grounds and the same rooms where Jan and Antonina Żabiński sheltered hundreds of Jews smuggled from the Warsaw ghetto. Not much changed inside since the end of the war. You will see the same piano as the one on which Antonina played a tune to warn those in hiding. We will walk down to the basement, where the hideout was located. You can still see there an underground tunnel through which they could escape to an abandoned pheasant enclosure. The Nozyk synagogue, the cemetery and Jewish Historical Institute are closed during Shabbat (Friday afternoon, Saturday) and on Jewish holidays. We will be going inside the buildings and this tour includes admission to some places. You can choose from two options!